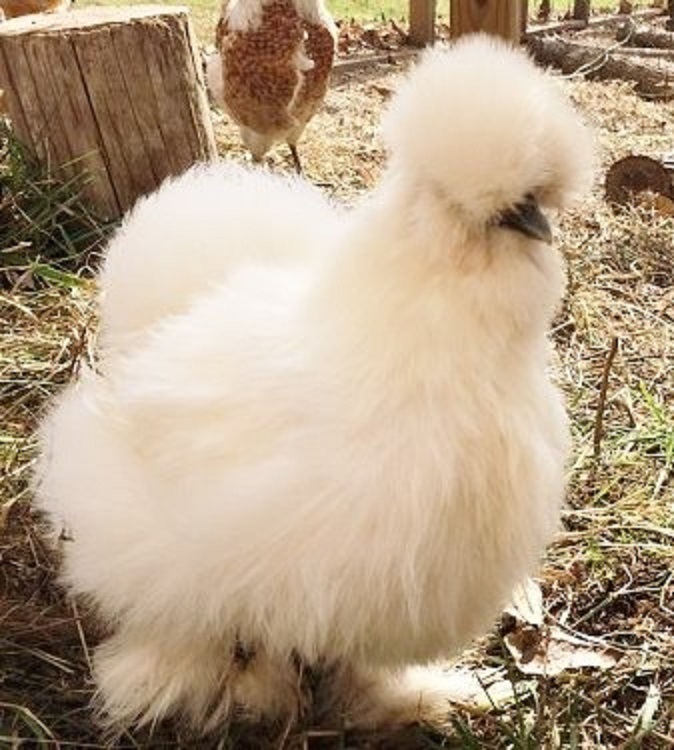 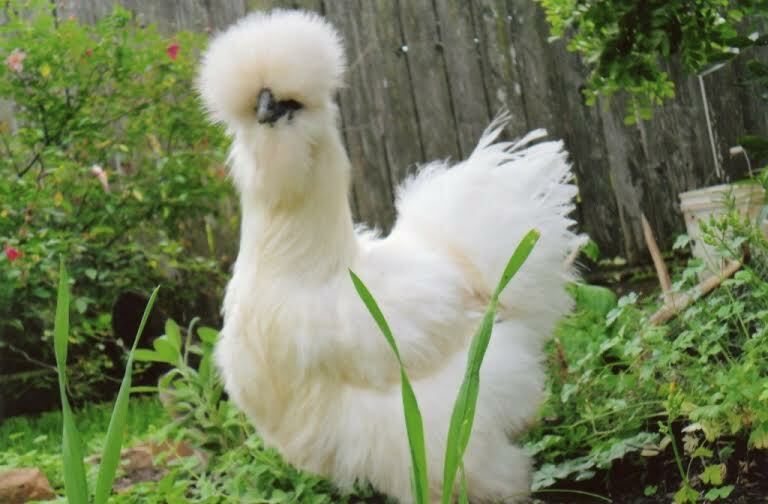 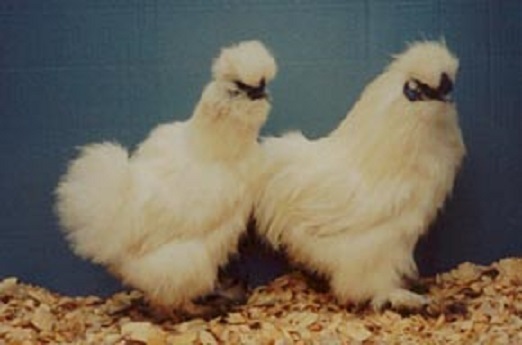 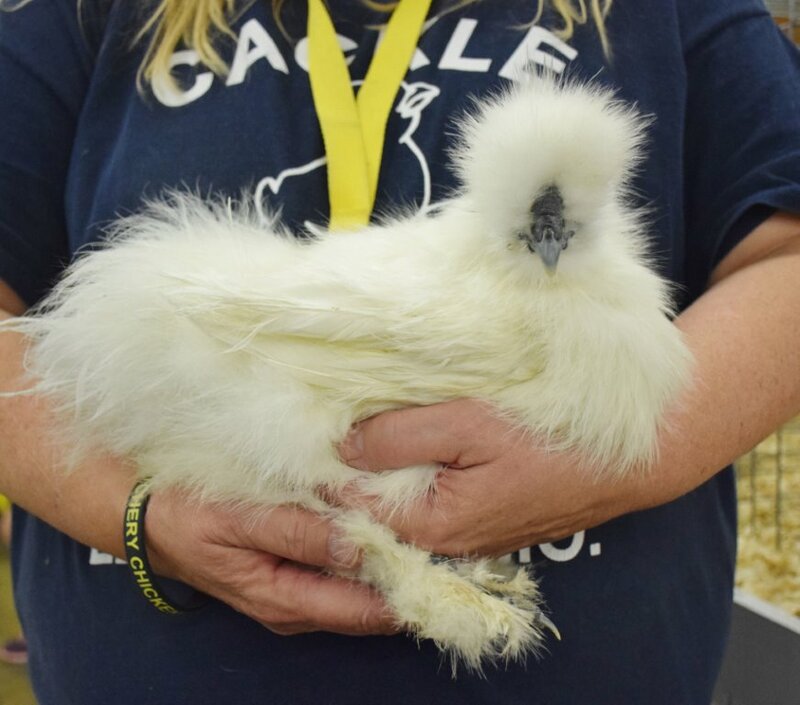 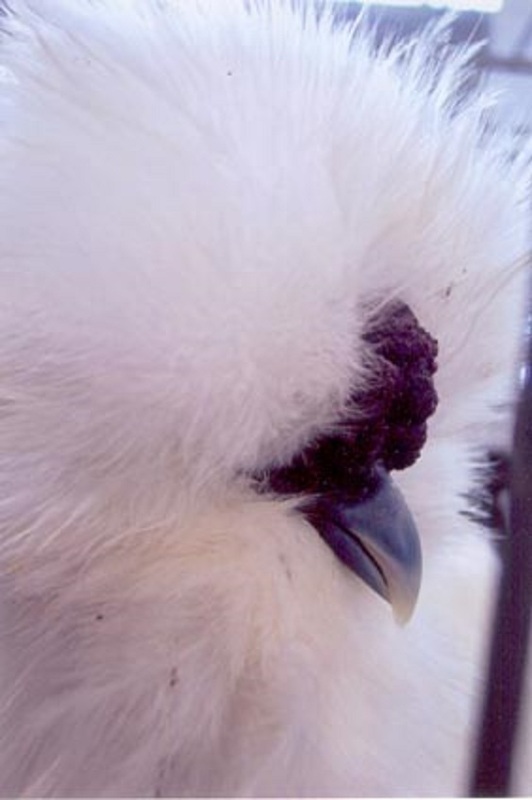 The White Silkie Bantam is one of several varieties of the Silkie Bantam breed available at Cackle Hatchery. 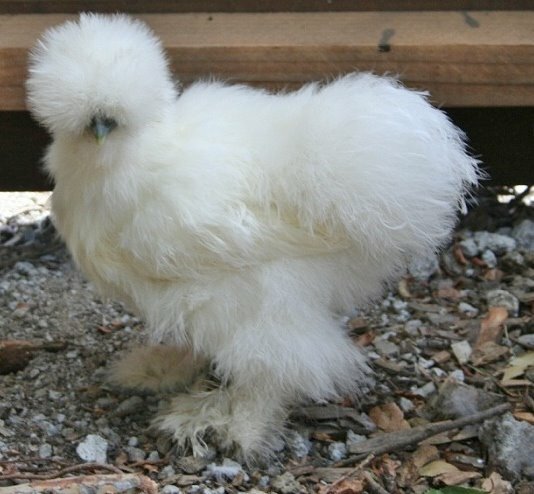 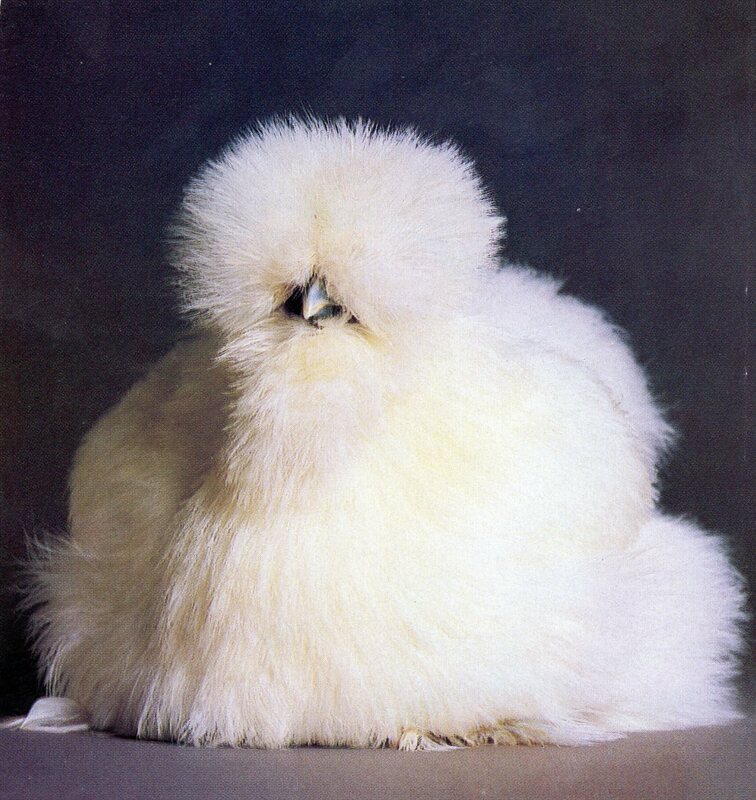 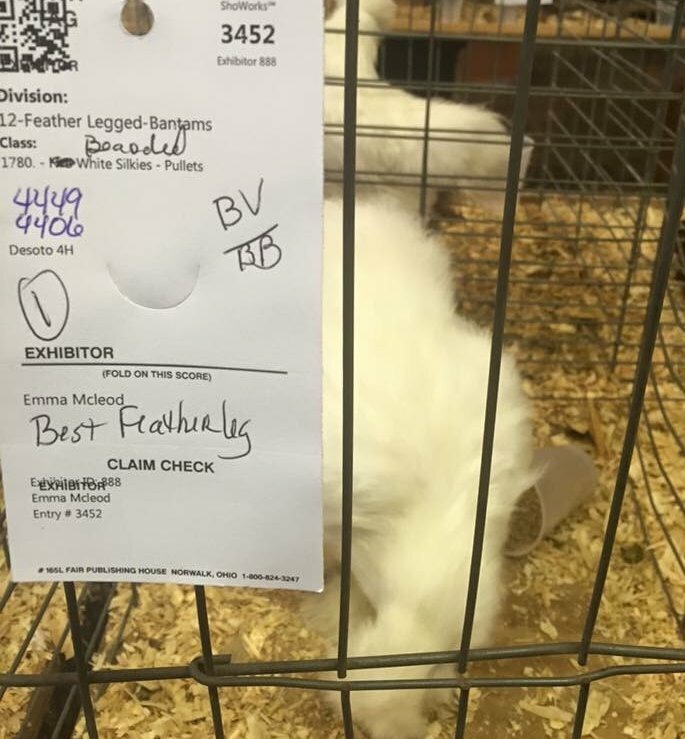 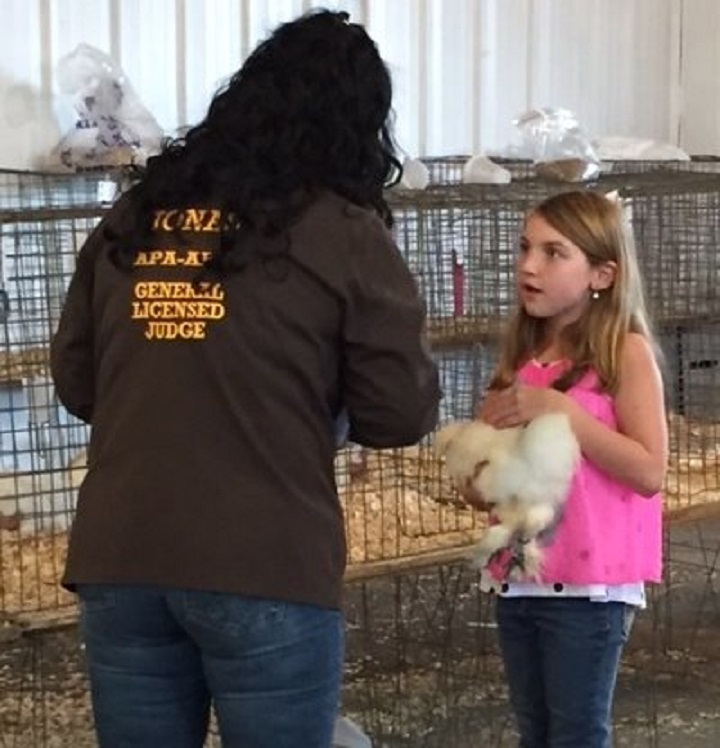 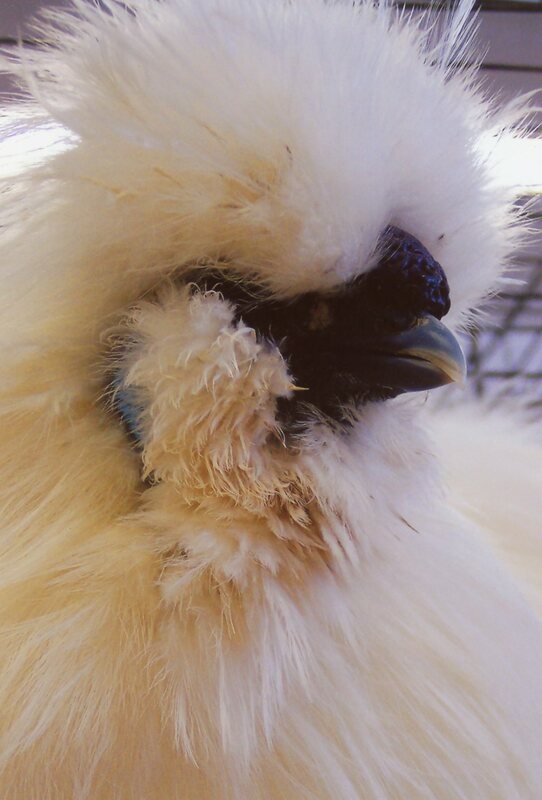 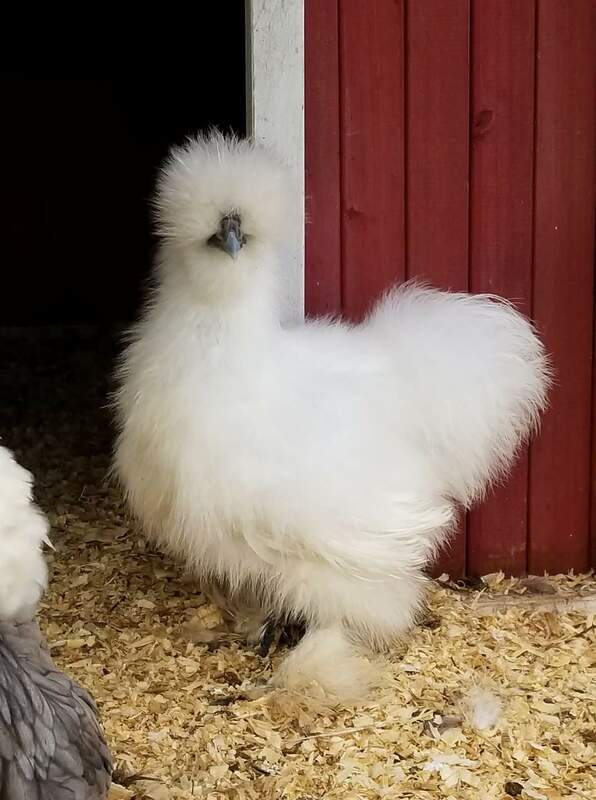 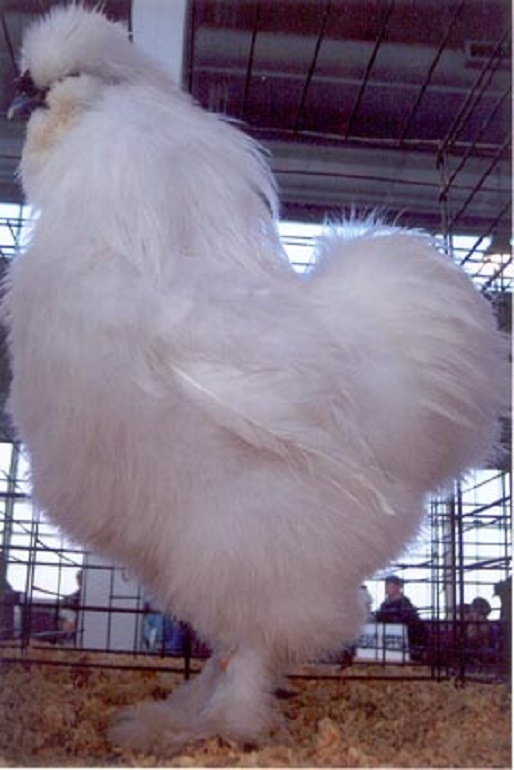 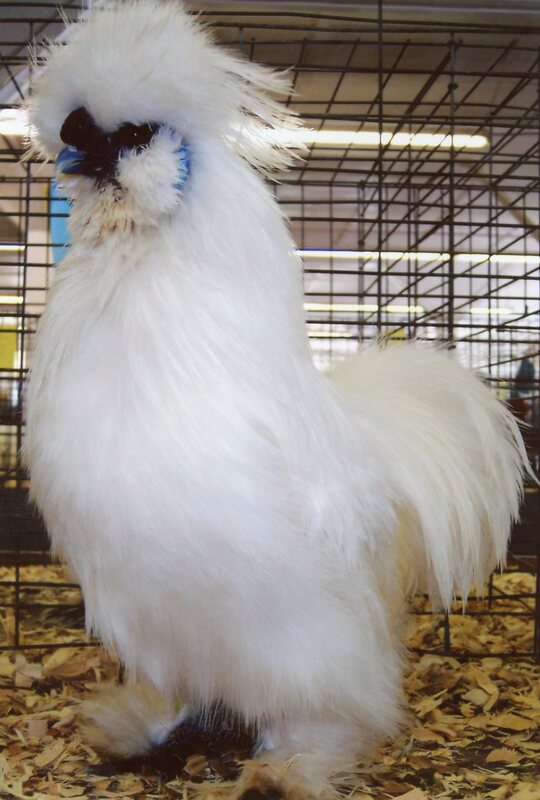 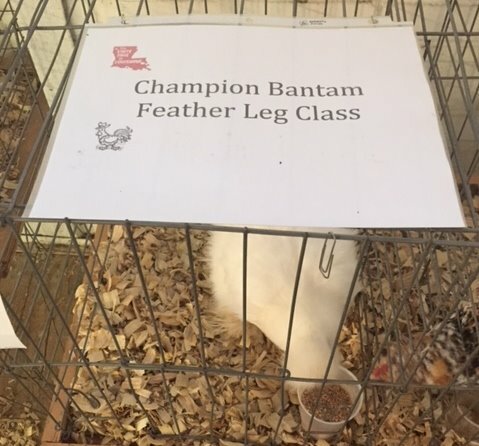 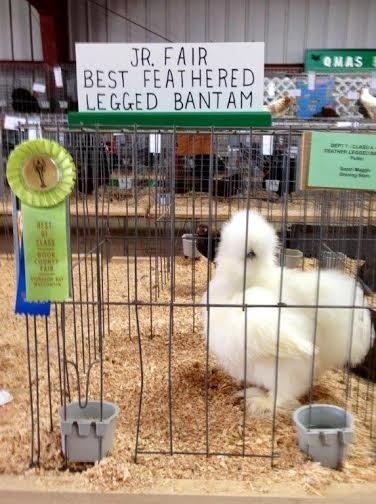 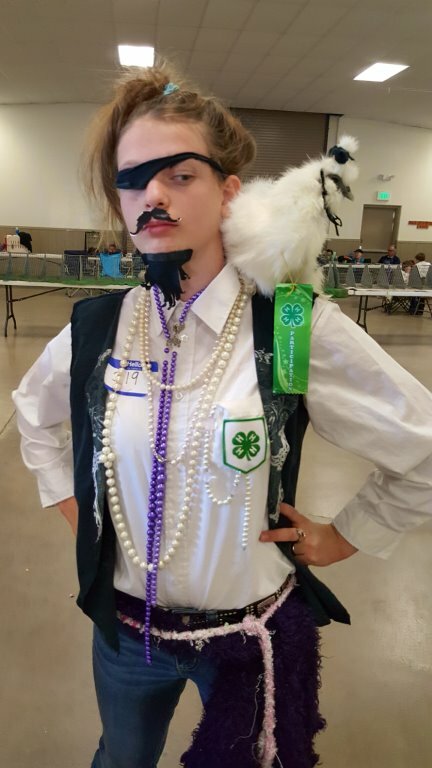 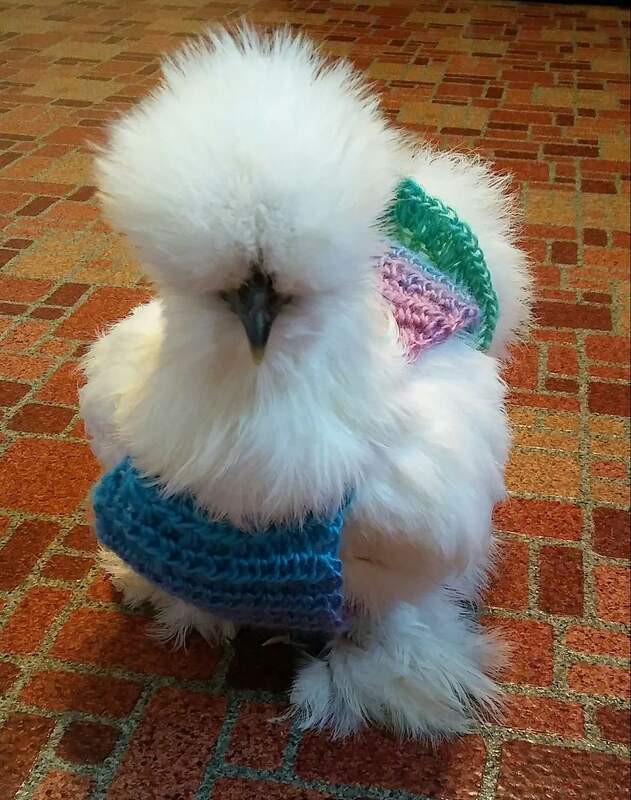 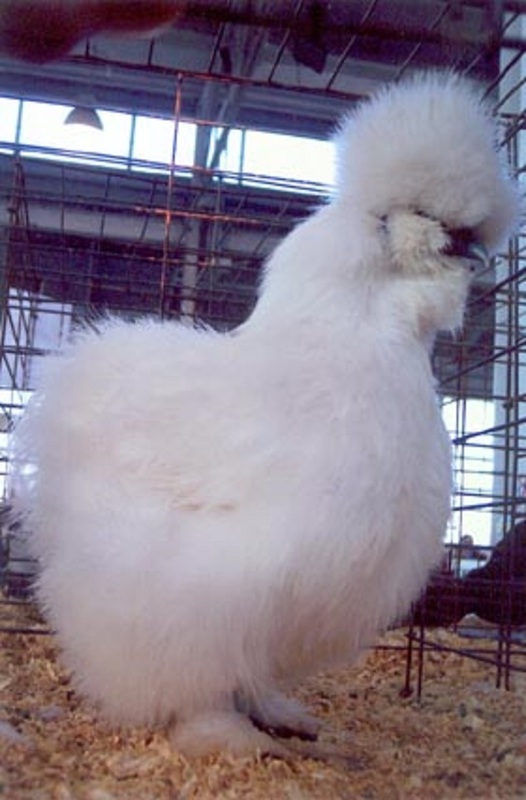 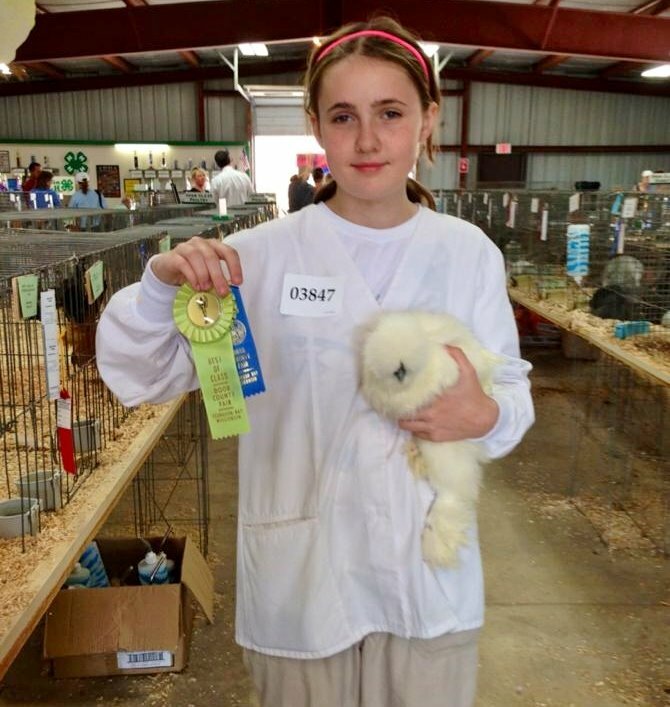 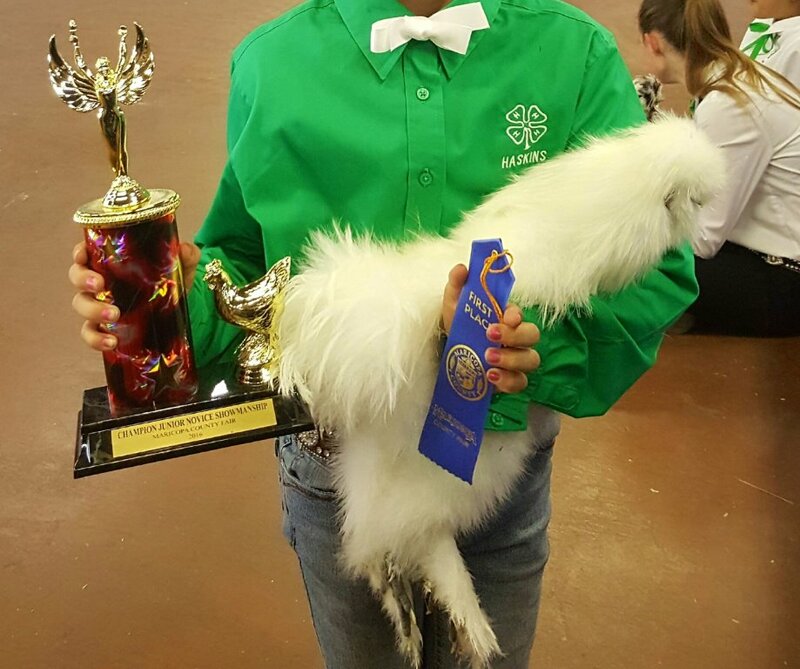 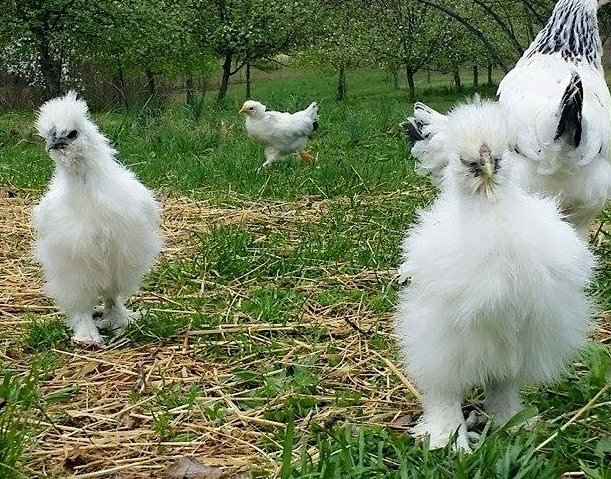 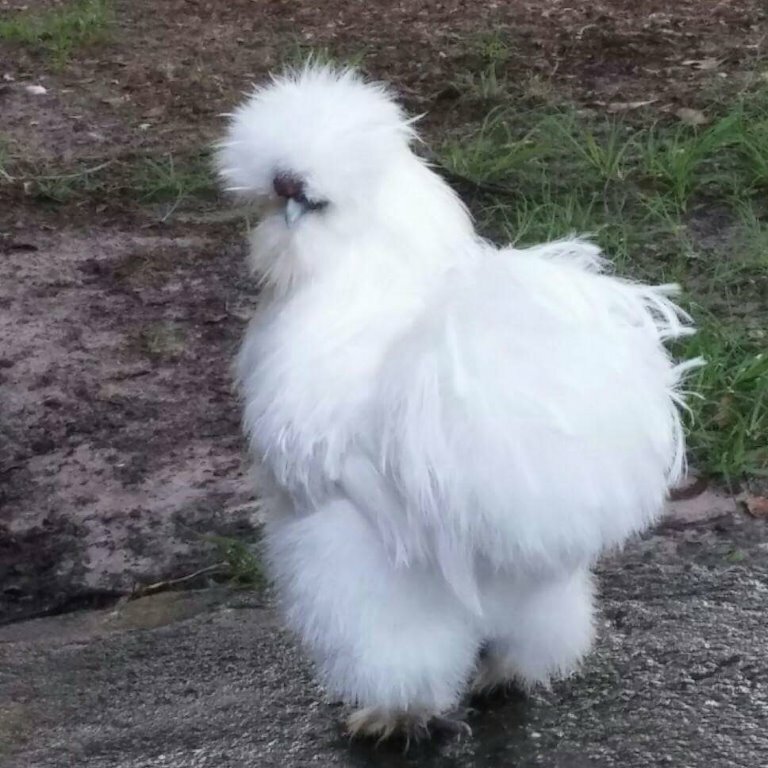 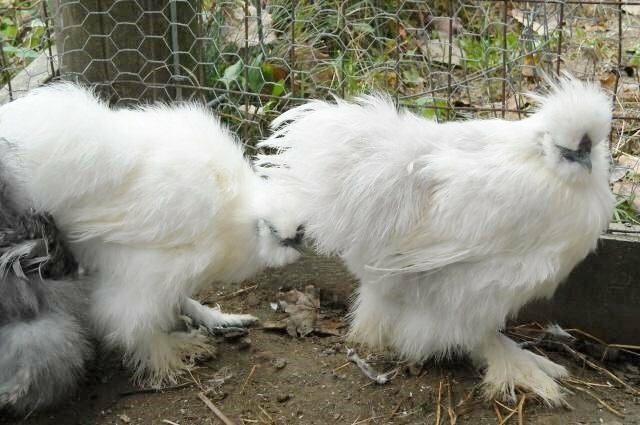 This is a unique bird that has fluffy white feathers, and it will impress at poultry shows. 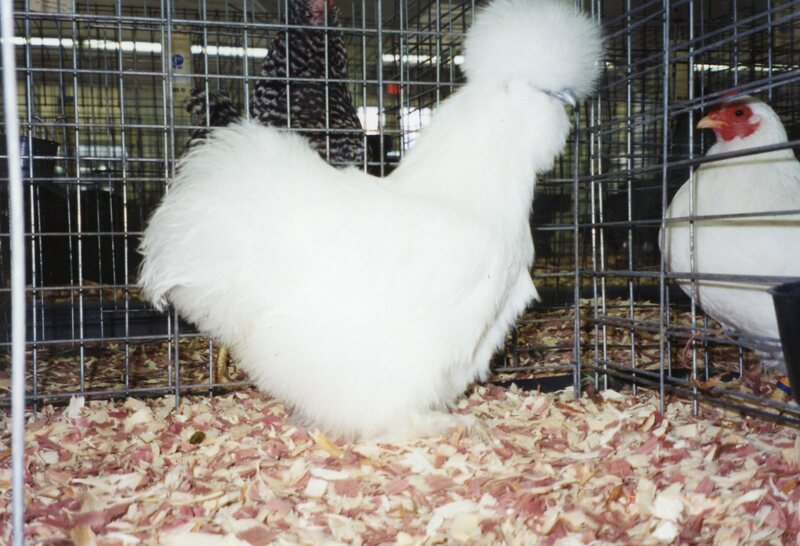 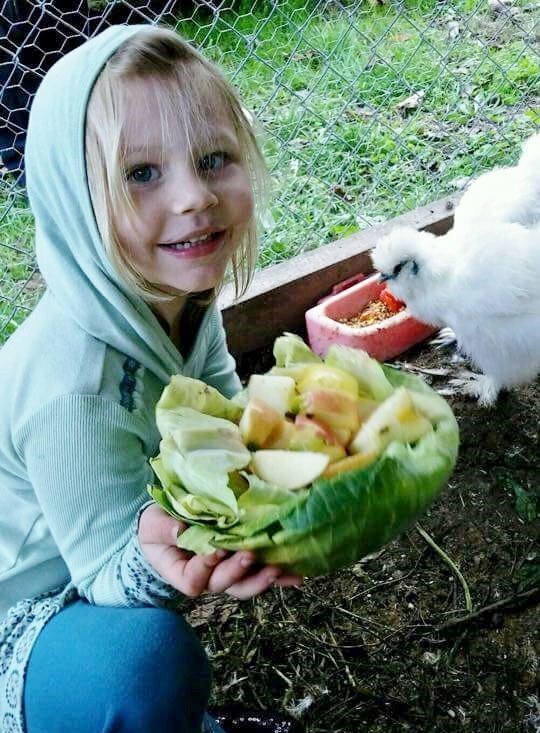 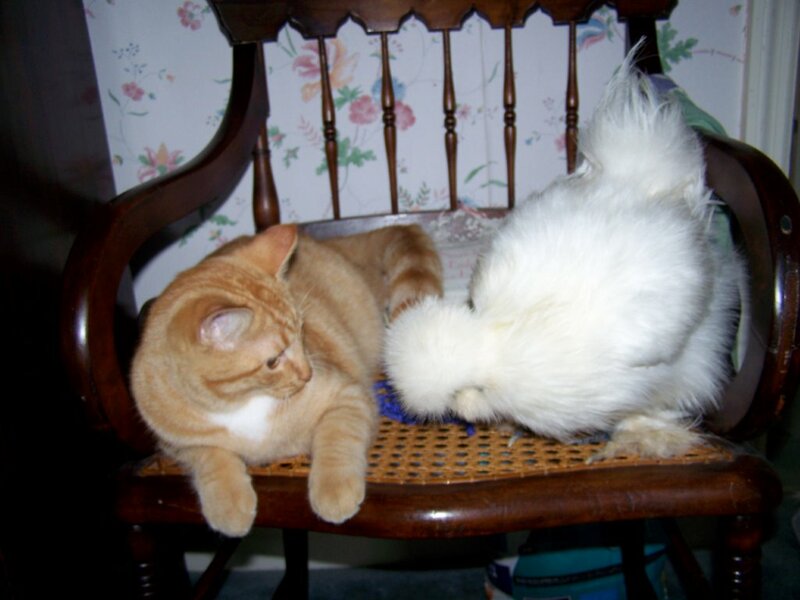 Not only does it make for a great show chicken, but its tame nature also means they do well as backyard pets. 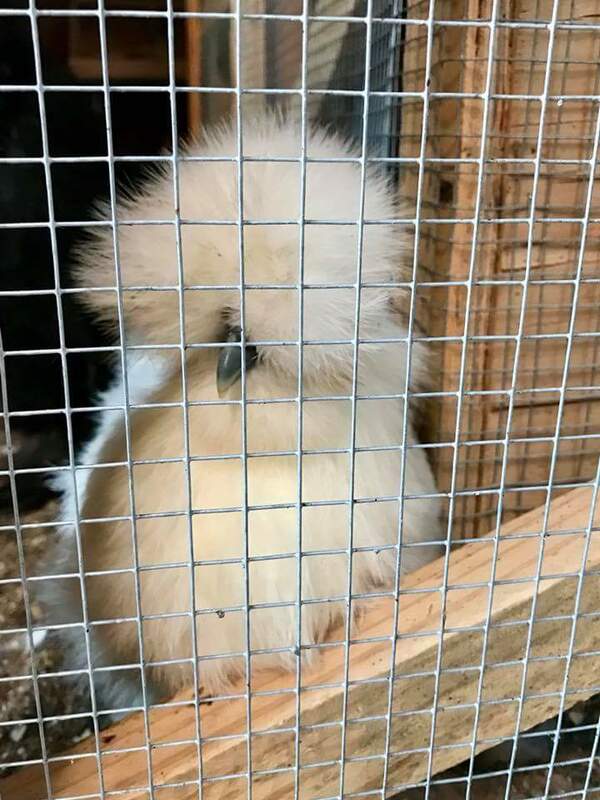 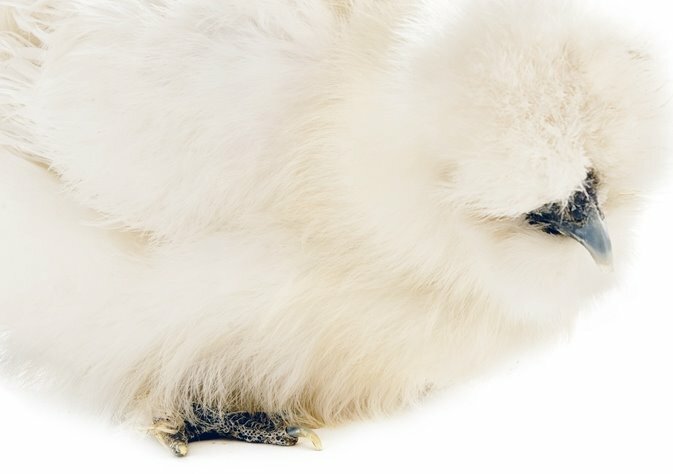 They are very broody in general, so if you need help raising chicks of another breed, the White Silkie Bantam can handle the job. 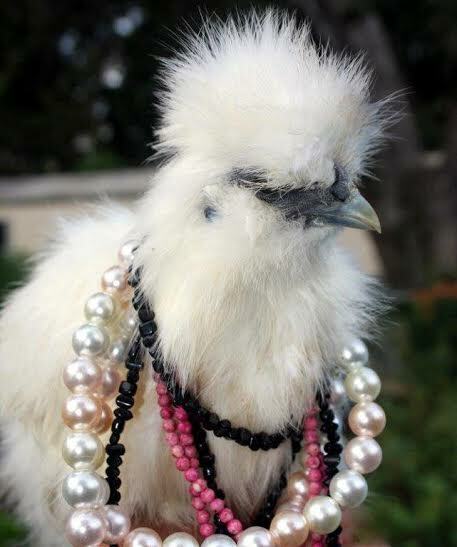 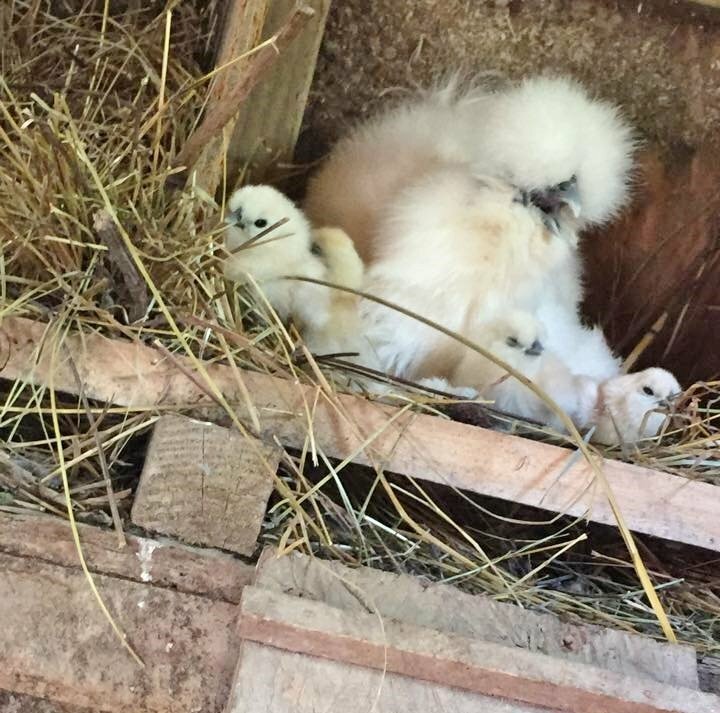 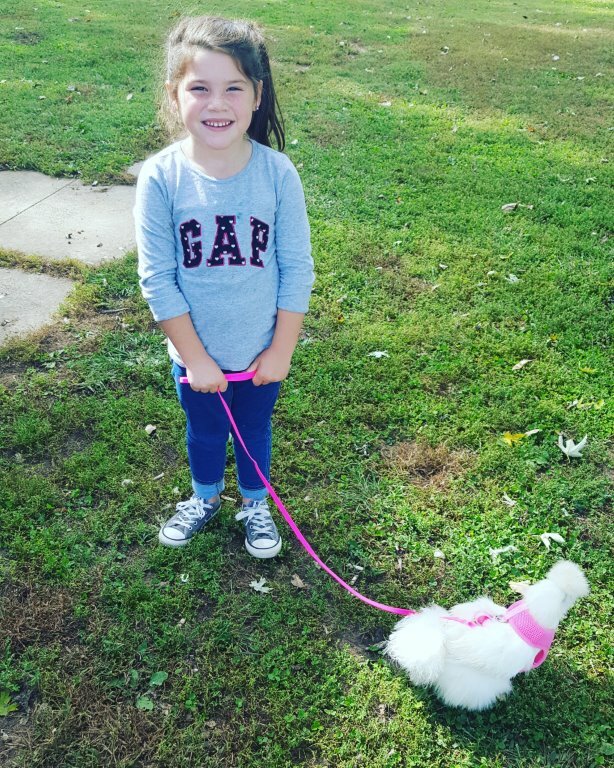 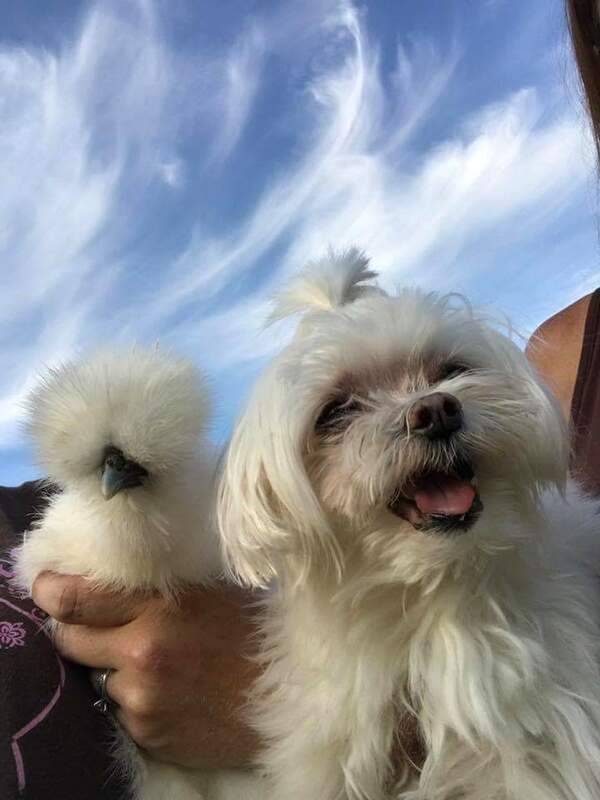 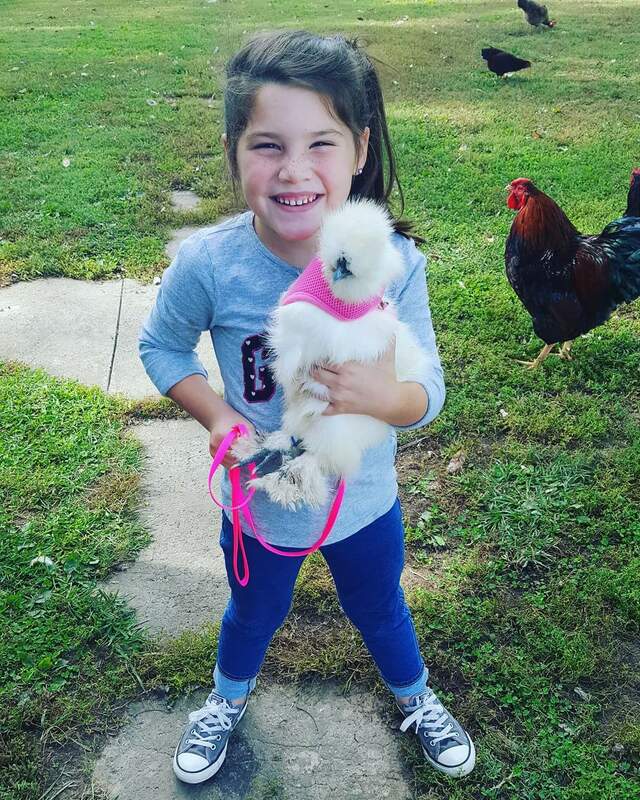 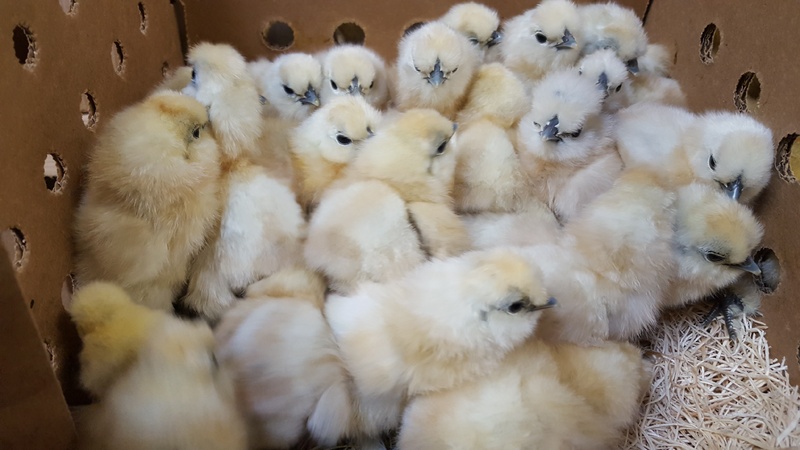 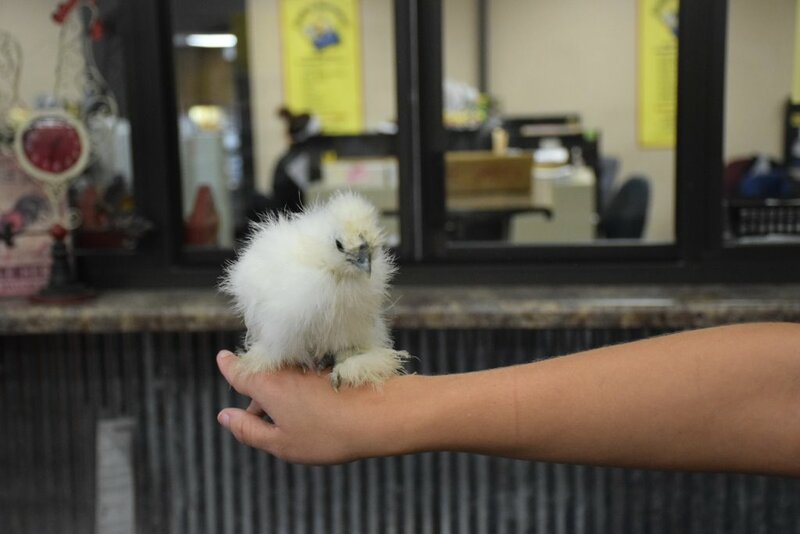 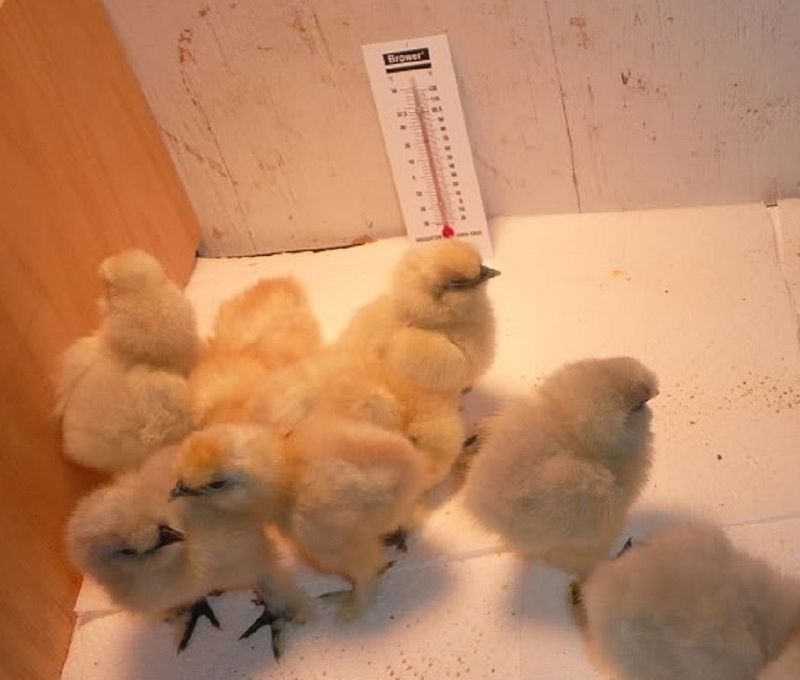 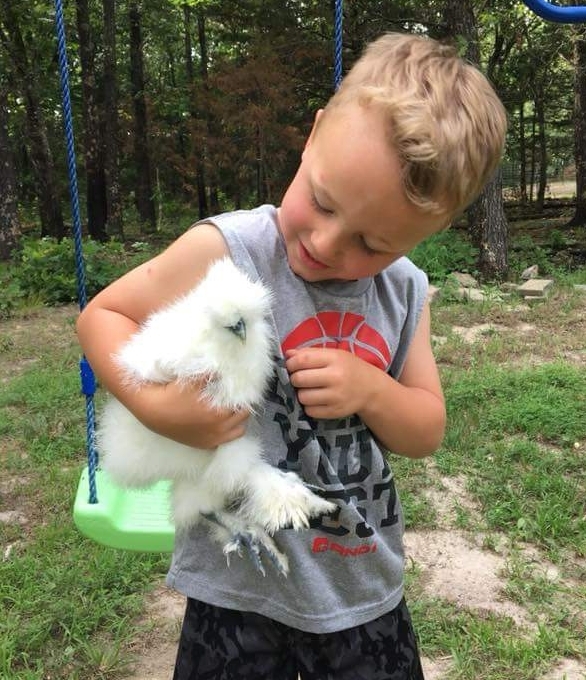 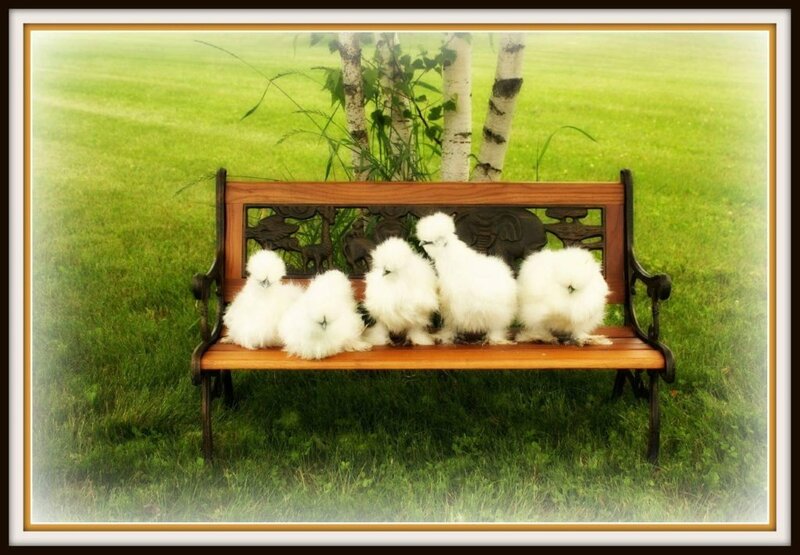 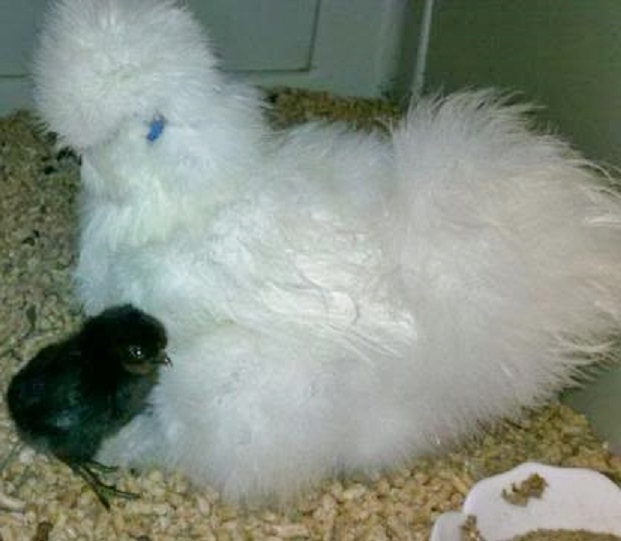 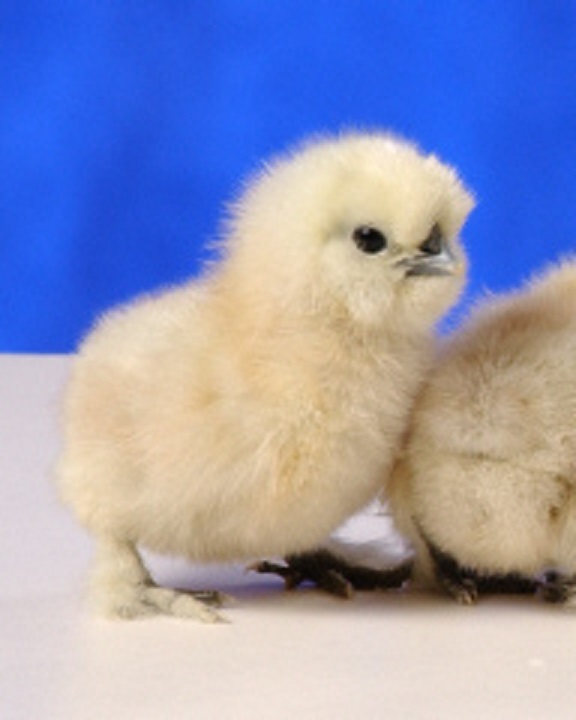 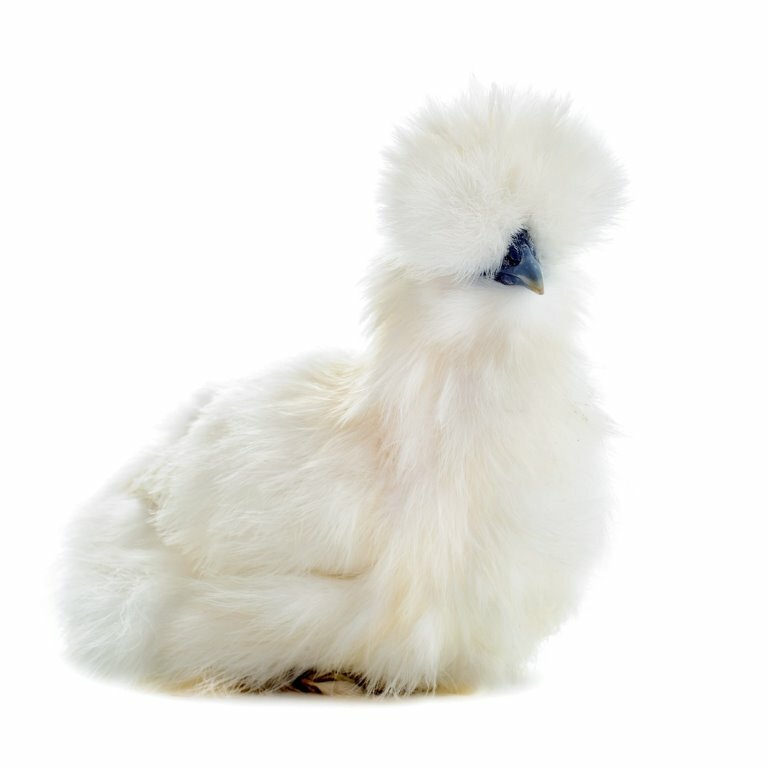 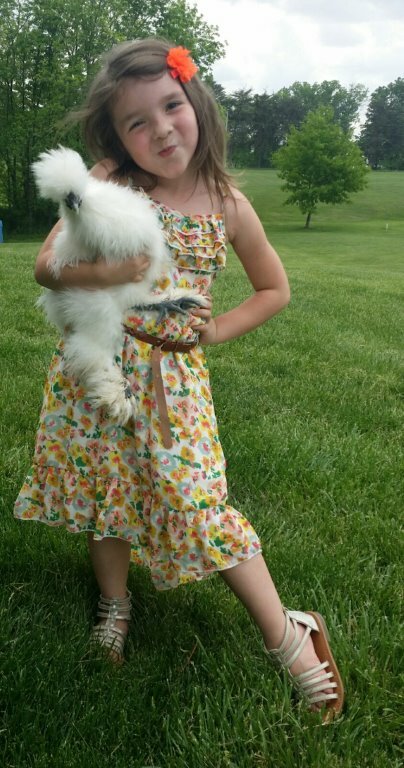 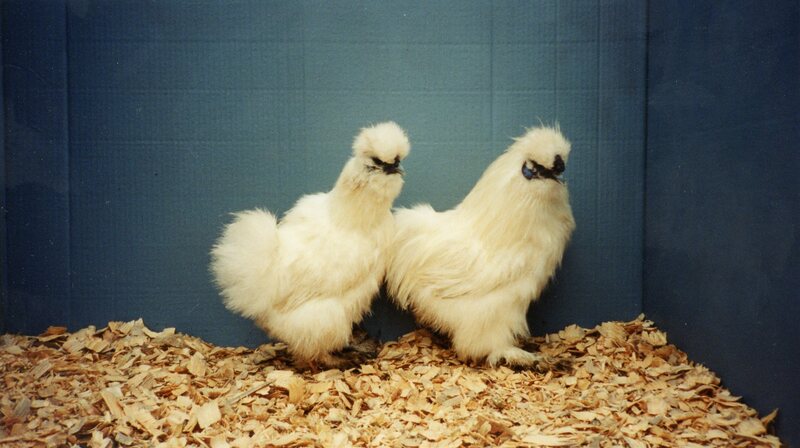 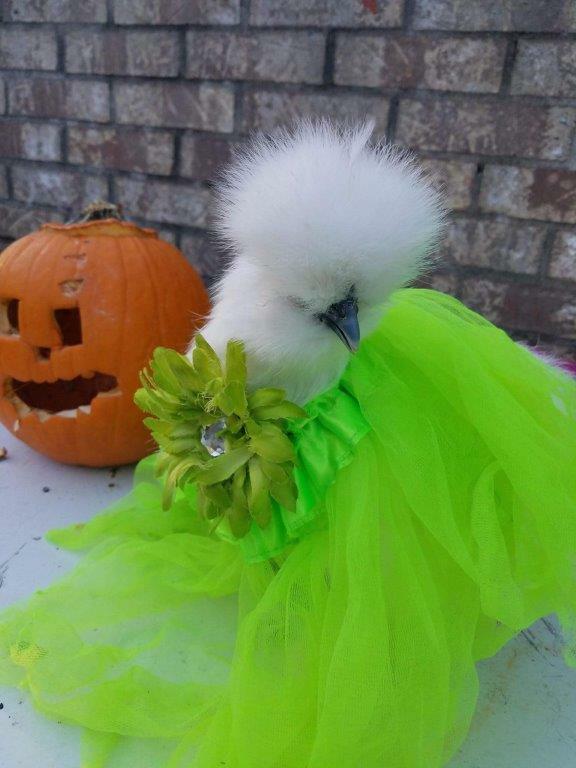 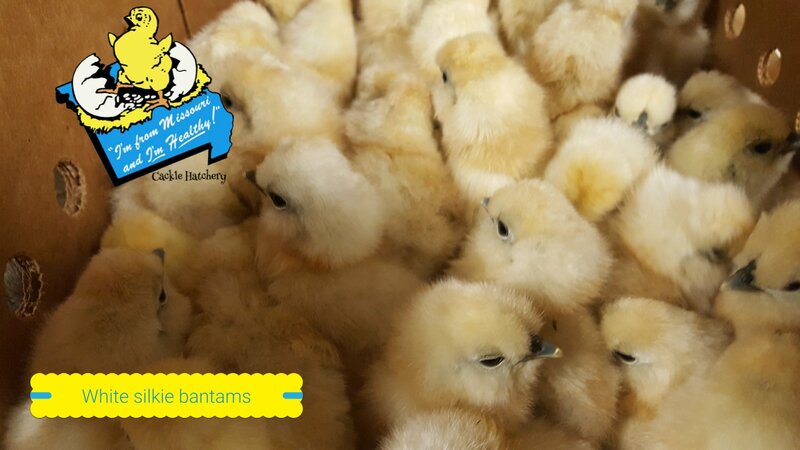 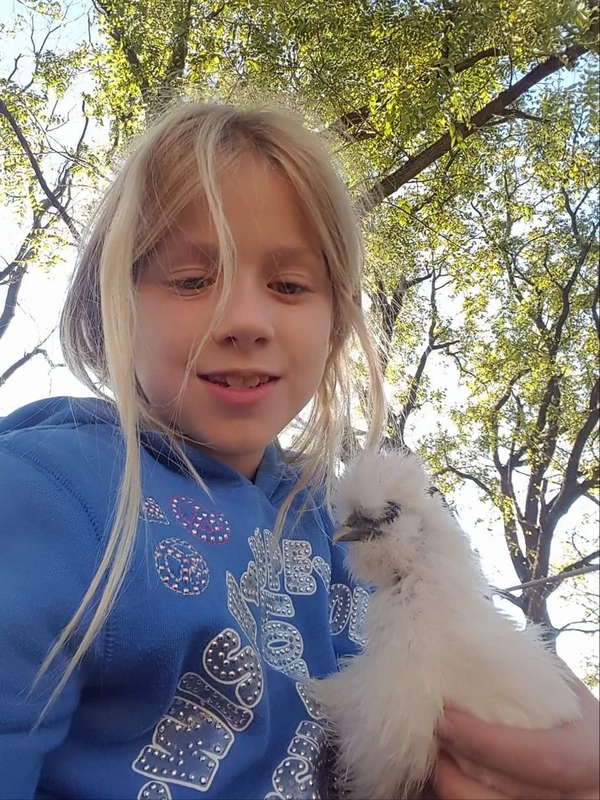 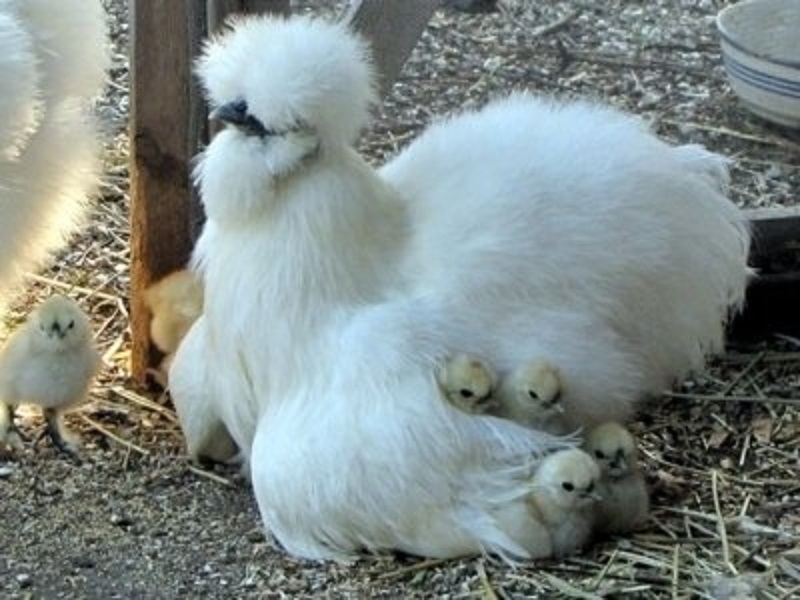 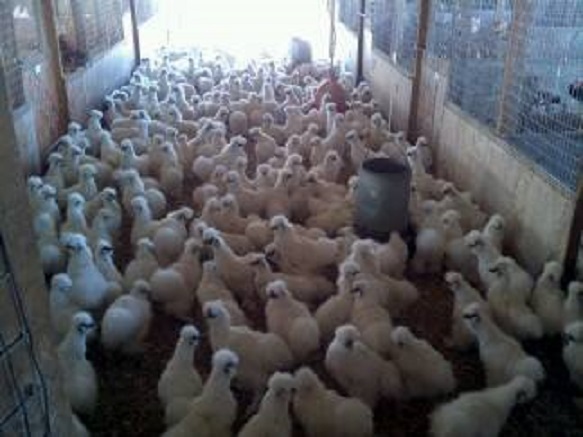 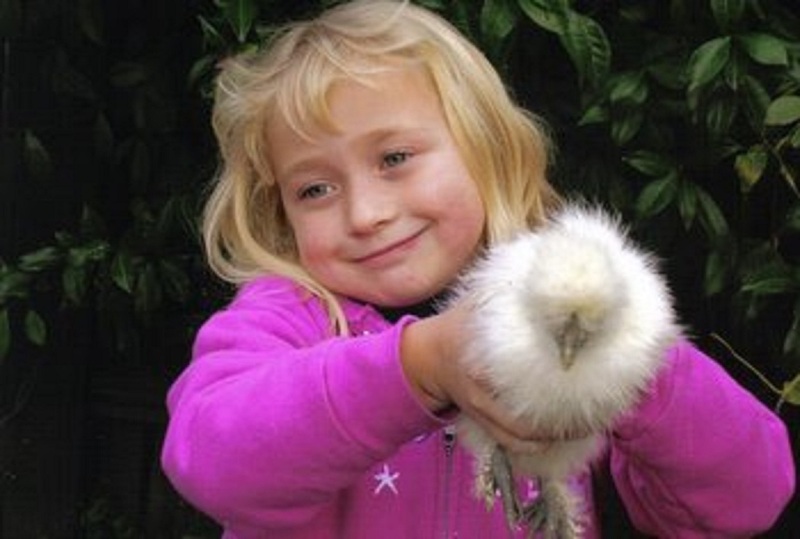 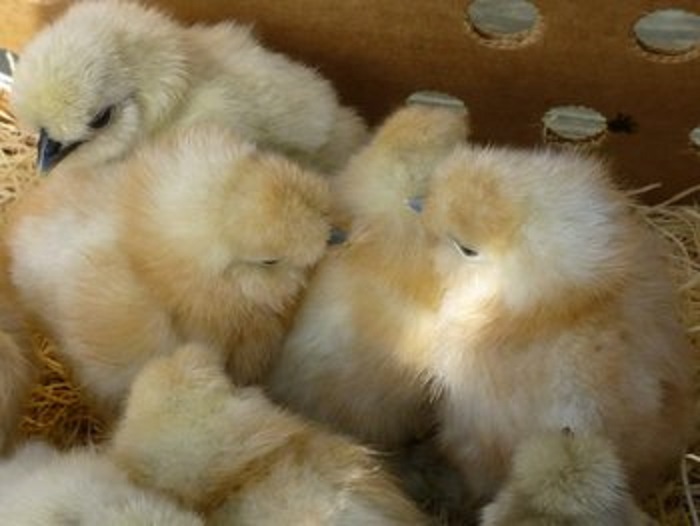 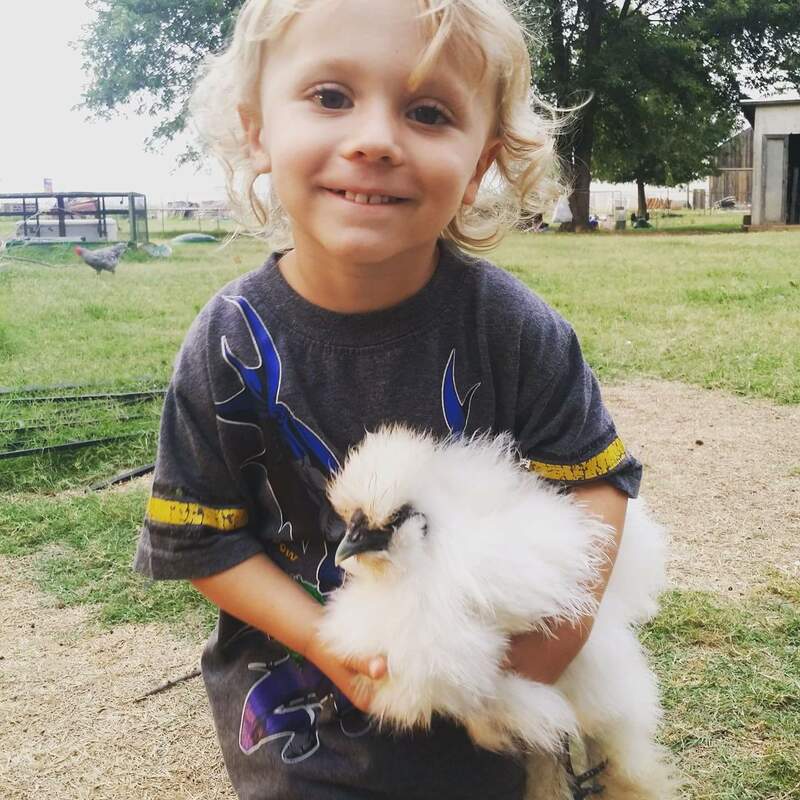 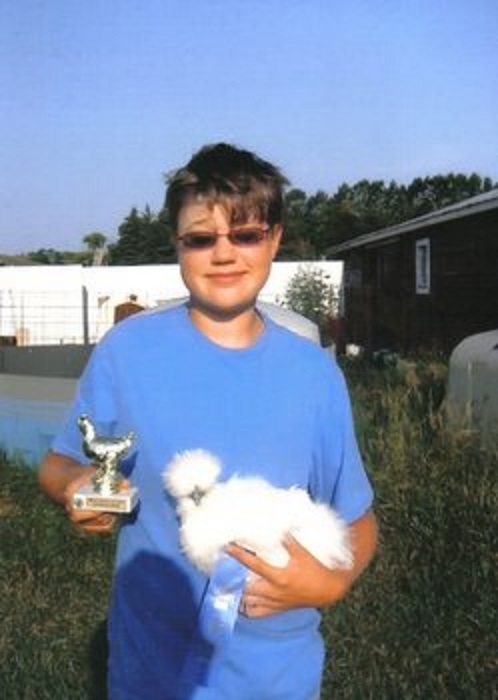 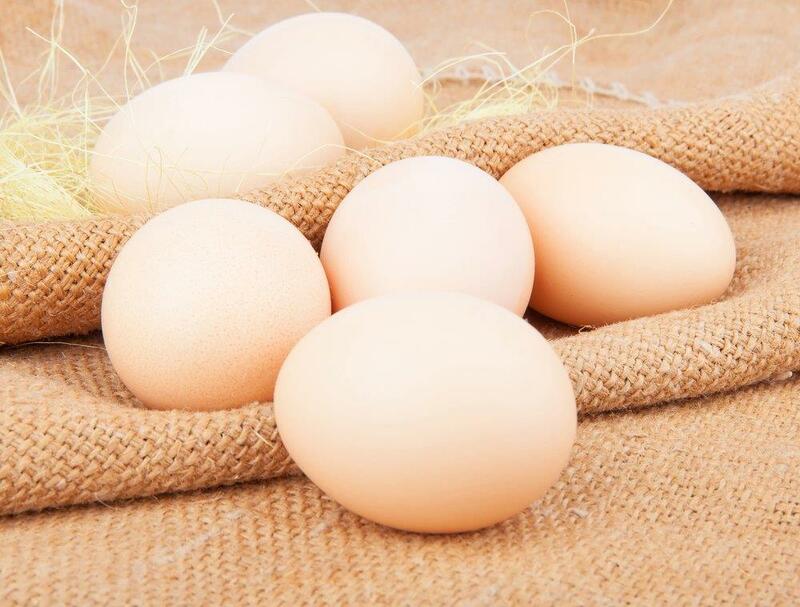 Order your White Silkie Bantam chicks today, and give us a call if you have questions!